Wat : A stylish 2 piece that can be used for work and also outings. 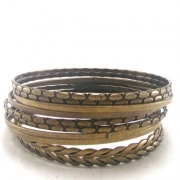 Wat : Bronze bangles to compliment any themed apparel. And add on can make an outfit go a long way ! 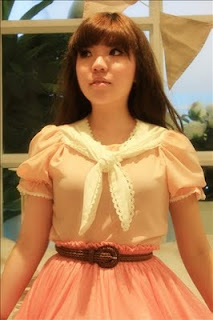 Wat : a sundae floral dress for morning parties and afternoon teas. The colours are enough to catch anybody's eyes. ^^ It seems that their pieces are limited. So hurry ya !